 What does Edwards Center do? Is there a wait list for services? 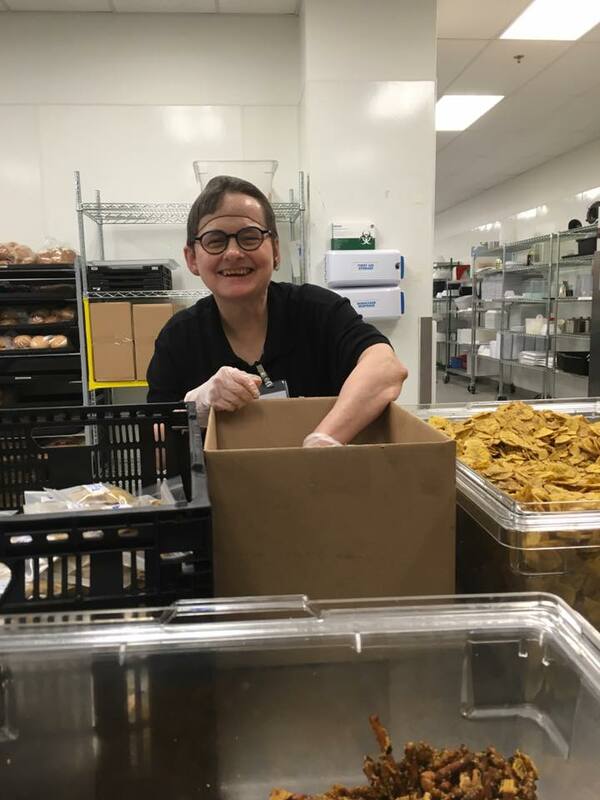 We provide services to and opportunities for adults with developmental disabilities in Washington and Clackamas Counties. For a list of specific programs and services we provide, visit our Services section. We’re always on the lookout for individuals like you wanting to get involved. Visit our GIVE section to find out ways to donate or volunteer. Costs are dependent upon the types of services you wish to use at Edwards Center. Medicaid pays for the cost of care. For more detailed information visit our Services page. We look for goodness of fit and therefore do not keep a "traditional" wait list. We keep an "interested parties" list. If we do not have an opening, we encourage people to get involved in our other services. 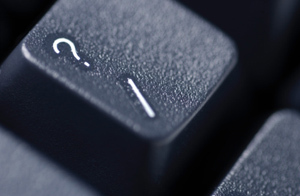 We know that we can't answer all of your questions, so here are some links to other organizations who might be able to assist you.